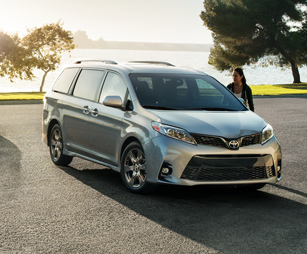 The redesigned 2018 Toyota Sienna is the perfect blend of family fun and serious style. 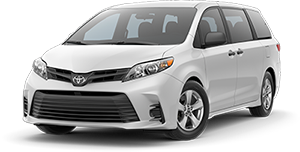 With a sleek, new modern look paired with the potent V6 engine and an available All-Wheel Drive (AWD) system, you’ll command attention on the go while enjoying every moment of the drive. 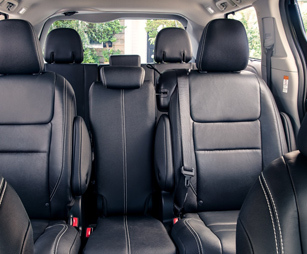 Inside the family-friendly interior, everyone will love the premium comforts and up-to-date technology features turning the ordinary boring road trip into a memorable experience the entire family will enjoy. 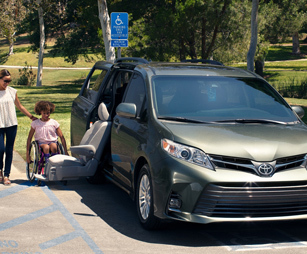 Plus, you can rest assured your precious cargo is protected thanks to advanced safety features like the Star Safety System™ and Toyota Safety Sense™ P (TSS-P) watching your back no matter where the road leads you. 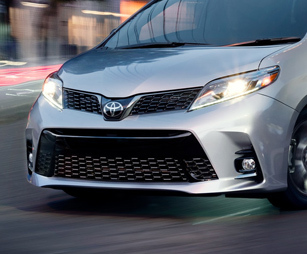 Now’s your chance to elevate your adventures to a whole new level of awesome. 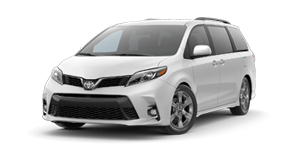 Come discover more for yourself when you test-drive a 2018 Toyota Sienna in Rocky Mount, NC, at Rocky Mount Toyota, also serving customers from Wilson, Tarboro and Greenville, NC. 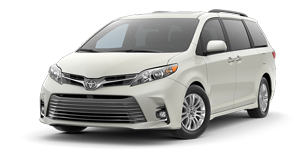 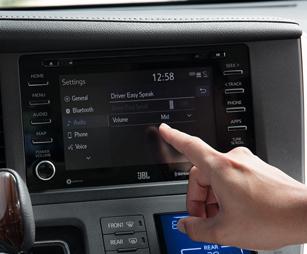 If you’d like to purchase or lease the 2018 Toyota Sienna in Rocky Mount, NC, stop by Rocky Mount Toyota at 943 North Wesleyan Blvd., Rocky Mount, NC 27804 for a test-drive today. We look forward to serving our customers from Wilson, Tarboro and Greenville, NC.